Download free resources for motorcyclists. Free 37 page e-book. 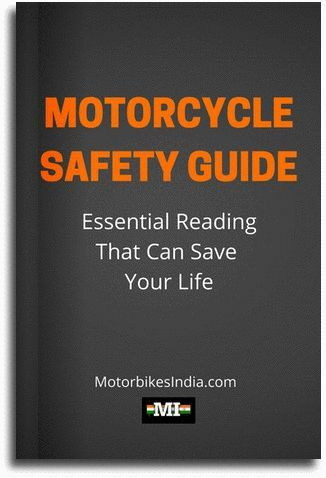 Essential reading for every biker in India. 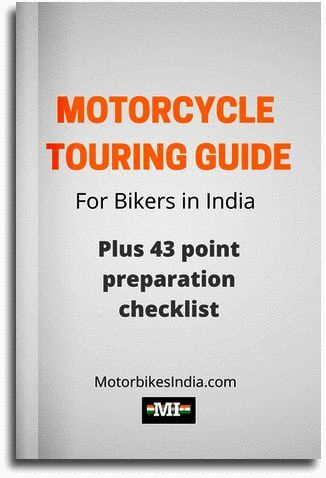 Free motorcycle touring guide. Tips, tricks and techniques on planning an amazing motorcycle road trip. How to prepare for the ride that you’ll enjoy. Plus 43 point check list.